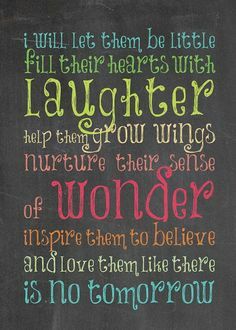 I am so excited to begin my 16th year as a first grade teacher at Oradell Public School. I started here after graduating from Montclair State University in 2003. I later went on to receive my Masters degree in Reading from William Paterson University. First grade is such a rewarding grade level to teach! I thrive on seeing each and every one of my students grow to their fullest potential!